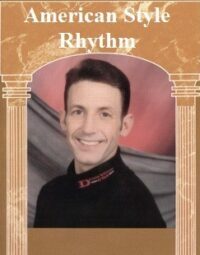 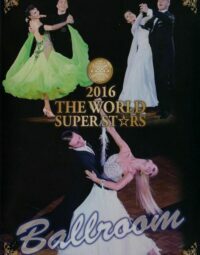 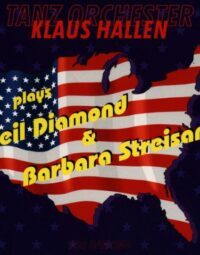 The Best of Ballroom Music Part 18 (2CD). 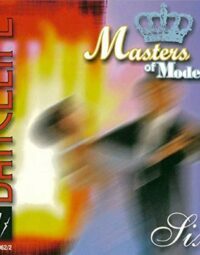 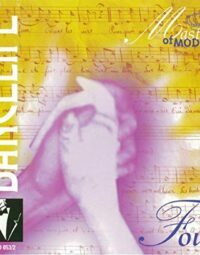 Revitalize your dance music collection with this fabulous, double-disc album presented by the celebrated series “The Best of Ballroom Music”. 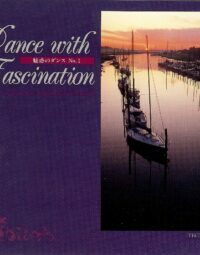 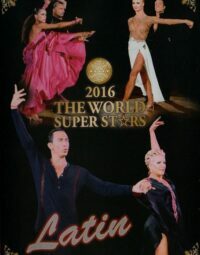 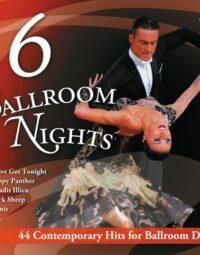 Featuring 45 heartful Ballroom dance pieces mixed with vocal and instrumental styles by various artists, this album offers limitless inspiration for various dance occasions!